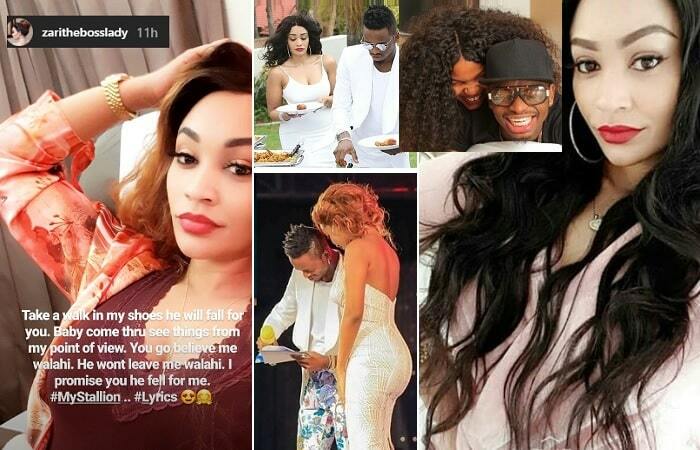 Ugandan socialite, Zari Hassan, took to Instagram to offer words of support to Hamisa Mobetto whose attempts to make Diamond Platnumz her husband proved unsuccessful. In her message, Zari refers to Hamisa Mobetto as her sister in Tanzania, making her the 'General' she is, it is no wonder she is standing with Hamisa during these difficult times, she has always done so. "Never give anyone the power to ‘choose’ between you and someone else. If they can’t decide, decide for them. Walk tf away and never look back. Go where you’re celebrated. Don’t even explain it to anyone, your journey is yours. Nobody has to understand it, but you. Sending nothing but love to you sis in TZ." "Now wipe those tears and fix that," Zari noted. "Take a walk in my shoes, he will fall for you. Baby come through see things from my point of view. You got to believe me, Walahi. He won't leave me Walahi. I promise you, he fell for me," She added. 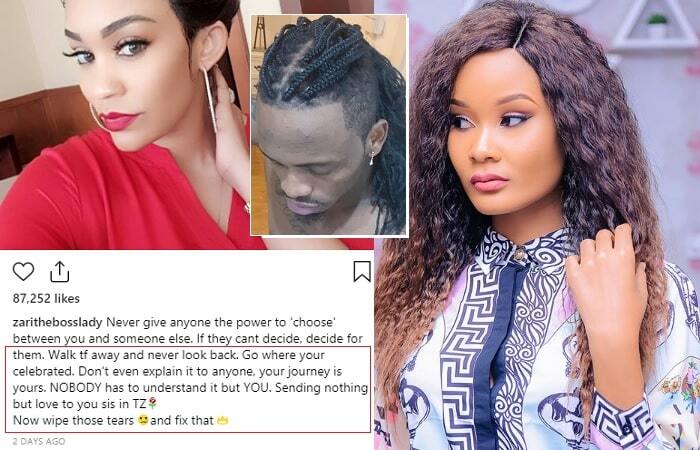 When it came to sharing Diamond's 'member', Zari had no problem with Hamisa Mobetto, but she could not stand Wema Sepetu being an inch next to Pappa as their daughter, Tiffah calls him. On Zari learning of Hamisa having a child with Diamond, she actually forgave her baby daddy and was willing to put up with all that, but the moment Diamond was spotted with Wema Sepetu in a public display of affection (PDA), that marked the end of their affair, and if at all you are still wondering why Tiffah's birthday bash is still on hold, wonder no more, Wema was on the invitation list, so it kind of makes sense why it took that direction. 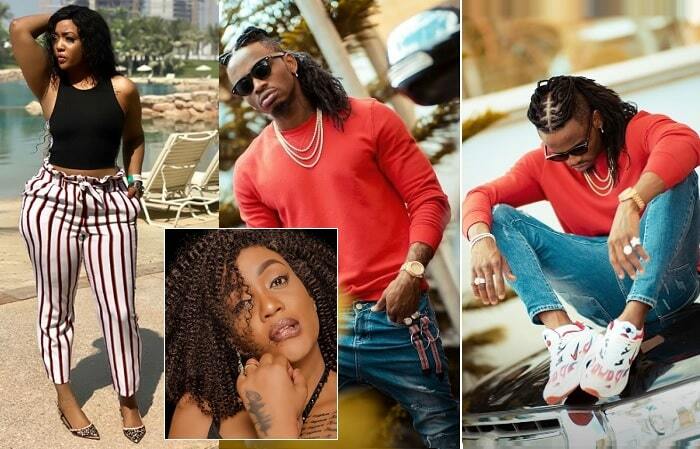 Is Diamond Platnumz eyeing Bongo Movies actress, Irene Uwoya?